Country orphan Lily goes to Berlin to stay with her tippling aunt, and soon meets Richard, handsome sculptor across the street. Persuaded half-reluctantly to pose for Richard, her physical charms (shown as fully as 1933 mores permitted) soon melt away his 'strictly business' attitude, and they become lovers. 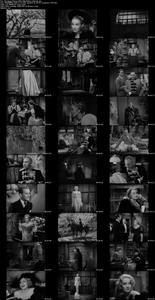 But Richard, wanting his freedom, connives at her marriage to his wealthy client Baron von Merzbach... whose household includes a jealous former mistress and a susceptible farm manager. Has Richard still a role to play in her life? 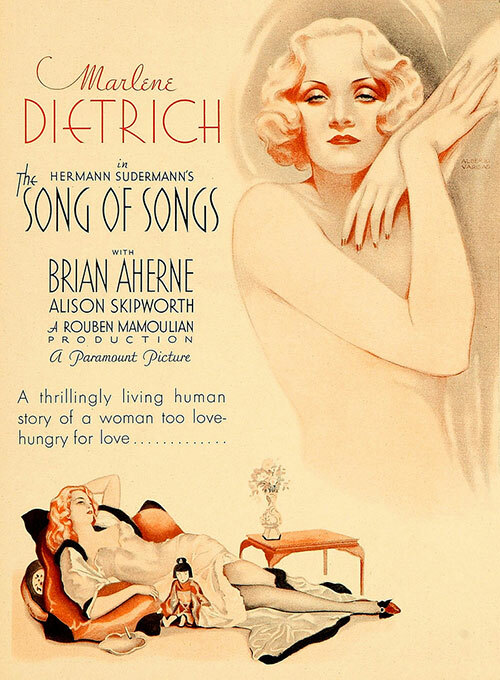 1 Response to "The Song of Songs (1933) Rouben Mamoulian"
Thanks for The Song of Songs!